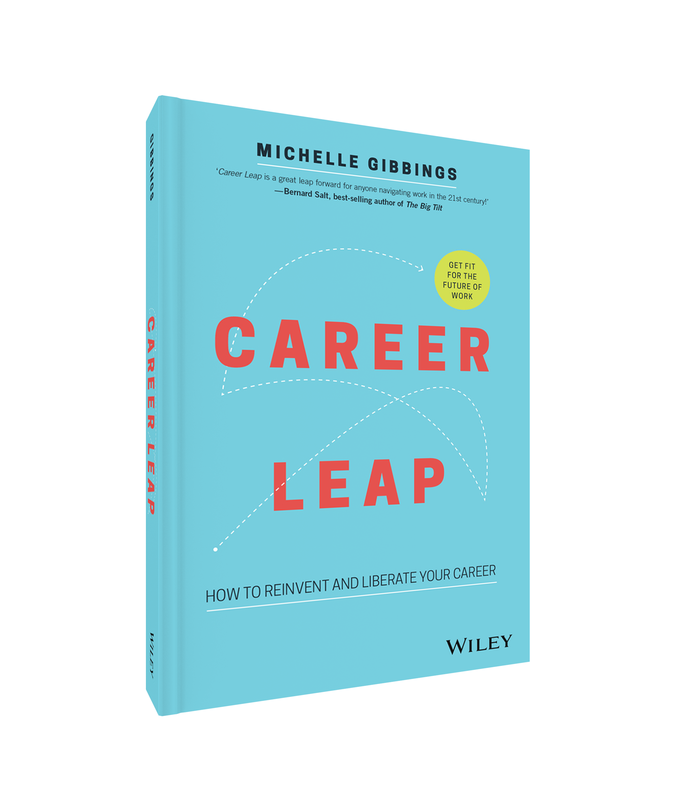 Michelle is the Founder of Change Meridian, a boutique consulting firm dedicated to helping people, teams and organisations get the most out of changing environments so they are fit for the future of work. We work with some of the world’s largest companies to help them secure the benefits from organisational change and transformation. Whilst we can provide services across the change and leadership spectrum, our passion is on delivering capability uplift and accelerated progress through a range of training programs, workshop facilitation and leadership mentoring, as well as consulting advice on change strategy design and execution.